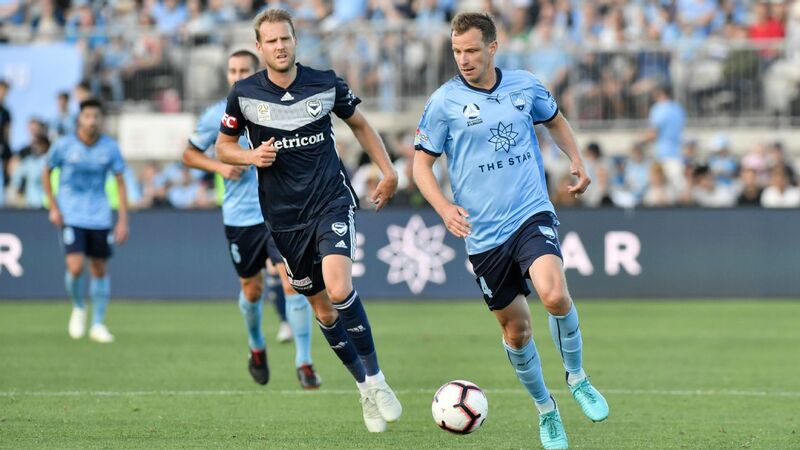 A crunching tackle from Luke Wilkshire looks set to rob exciting Melbourne Victory young gun Christian Theoharous of the chance to play in Saturday's A-League Grand Final. The 18-year-old winger has barely trained all week and barring a miraculous late recovery in the morning, is all but certain to watch the clash from the stands at McDonald Jones Stadium. 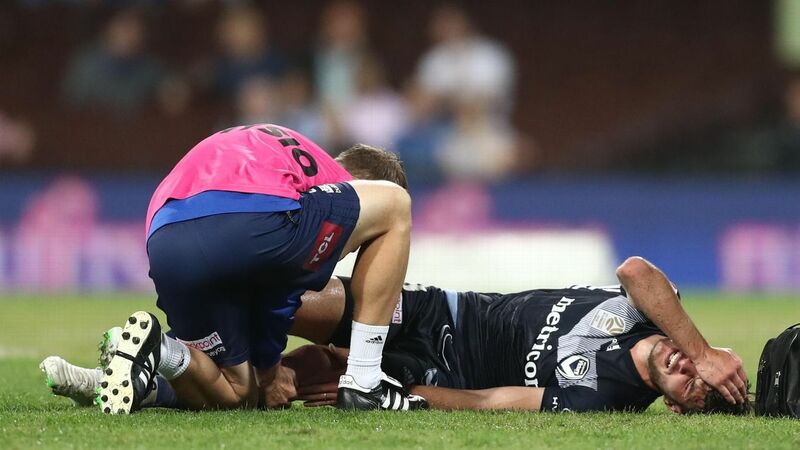 Theoharous spent the first half of the week in a moon boot after the crude challenge from Wilkshire -- which went unpunished -- late in Victory's 3-2 extra time win over Sydney FC in last weekend's semifinal left him with strained ankle ligaments. 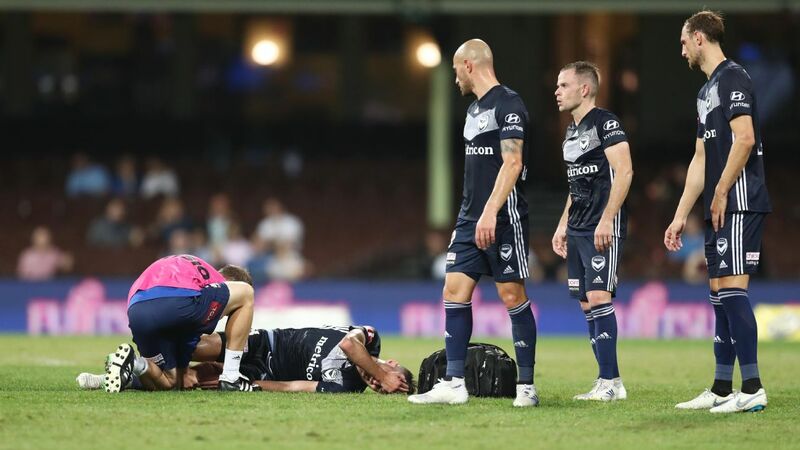 "It was a tackle that obviously got him pretty good," coach Kevin Muscat told reporters. "He's struggled all week, if I'm honest. "He tried to train yesterday without any assistance, an injection or anything like that and he was still pretty sore. "It's another 24 hours so we'll see how he pulls up but it doesn't look great for him." It'd be a heartbreaking outcome for Theoharous, who made his A-League debut last season but only announced himself this campaign with a string of electric performances off the bench. 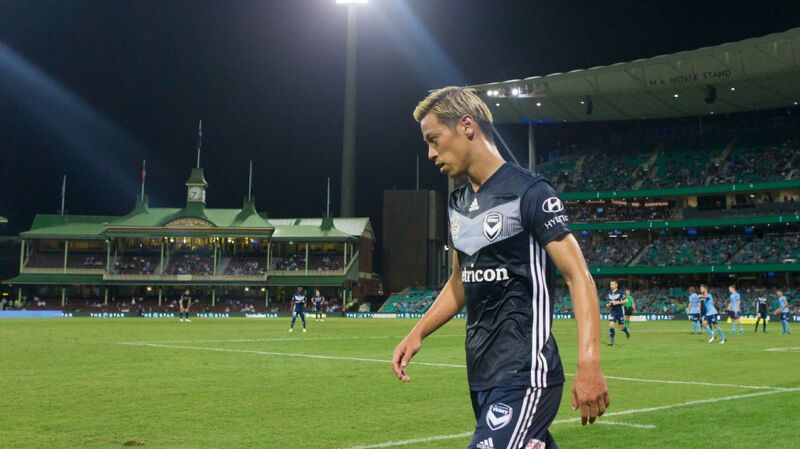 Luke Wilkshire and Christian Theoharous in action during Melbourne Victory's 3-2 semifinal win over Sydney FC. 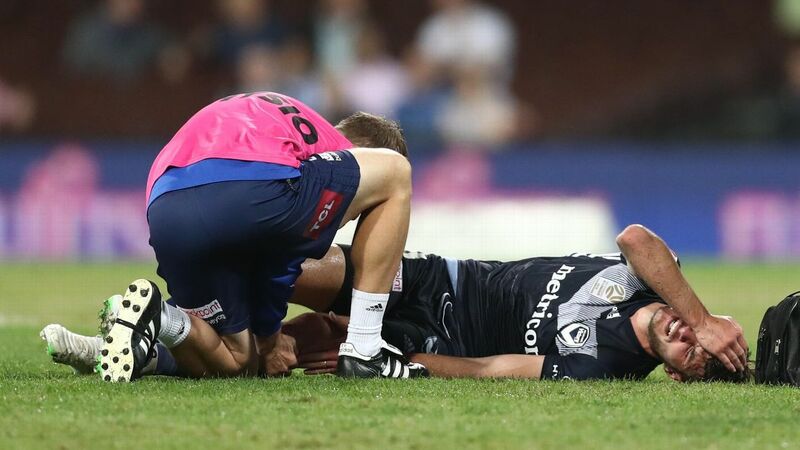 Muscat will instead have to count on a similar late impact from Jai Ingham, who appears the most likely replacement for him in the extended squad, against the Newcastle Jets. Striker Pierce Waring is another option. 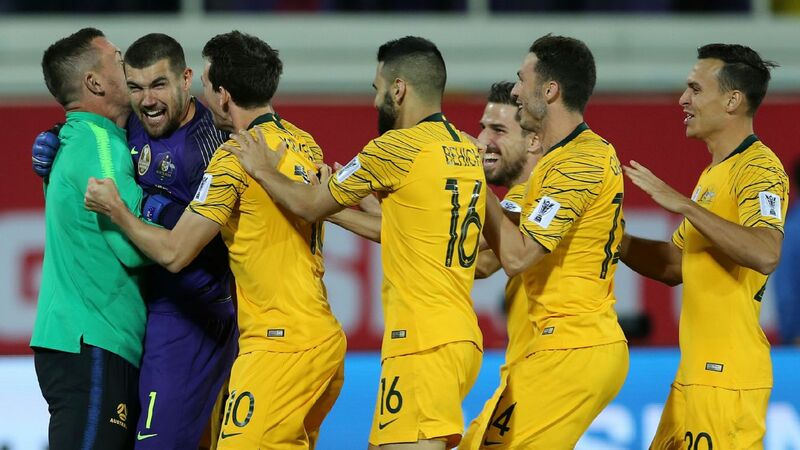 Reports have linked Theoharous with a move to Germany at the end of this season but how the injury might affect those hopes of an overseas contract remains to be seen. 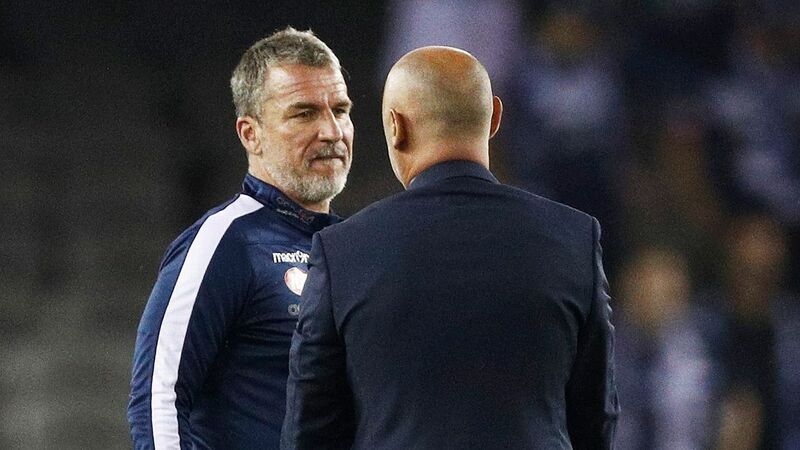 Muscat has given the rest of his squad a clean bill of health and says the gruelling impact of their 120-minute battle with the Sky Blues won't have any negative physical effect on them whatsoever. "Yes, Newcastle have had an extra day and they're at home but our methodical training led by Anthony Crea will deliver to the players," he said. 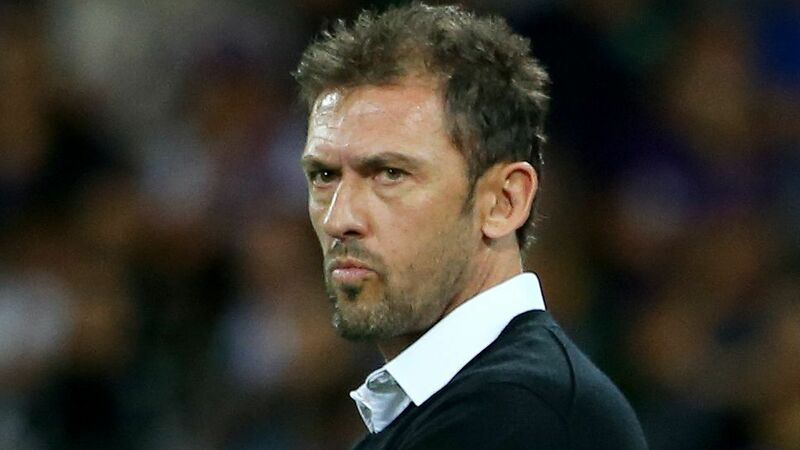 "It was said last week we were less physically prepared (than Sydney FC) but it was the opposition walking around with cramps after 115 minutes. "We've dispelled that and the confidence and belief they've got in Anthony to deliver them to a grand final with maximum energy is great."